With commitment to substantial investment in R&D ,it has developed state-of-art technology that helps recyclers to achieve the ultimate yield,maximizing their productivity and profitablility. 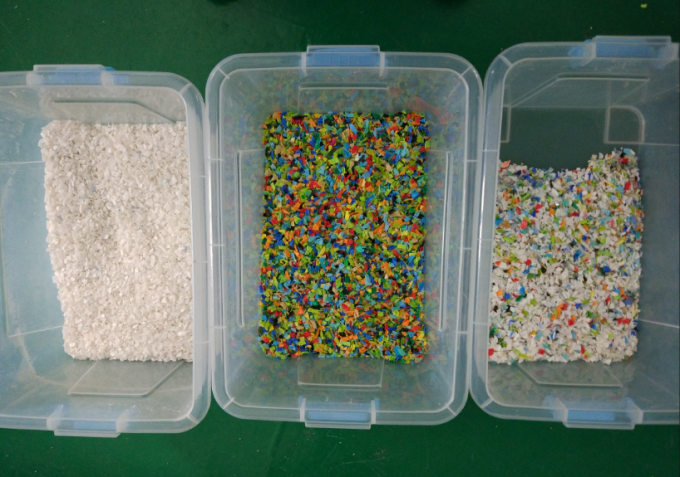 The advanced optical sorting technology focus on capacity,speed and accuracy to obtain pure color plastic. 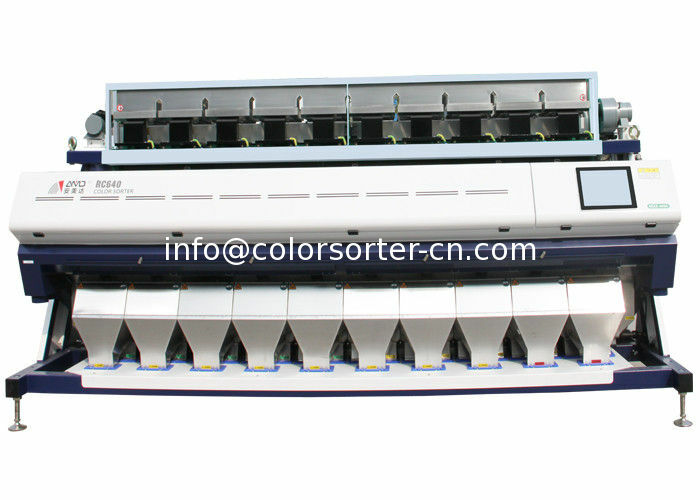 How does the color sorter machine works? 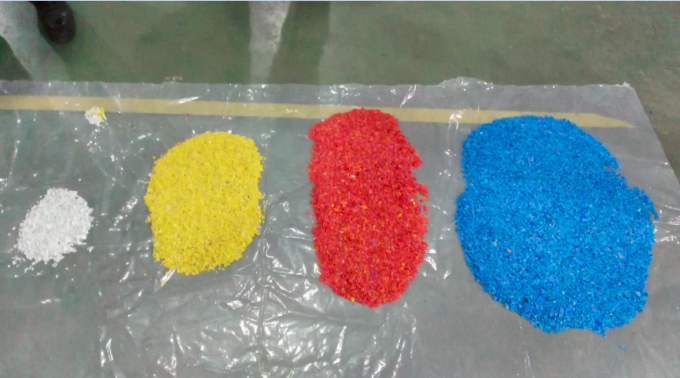 How does plastic color sorter machine help you? Our plastic sorter machine delivering the highest capacity solutions and production volume. 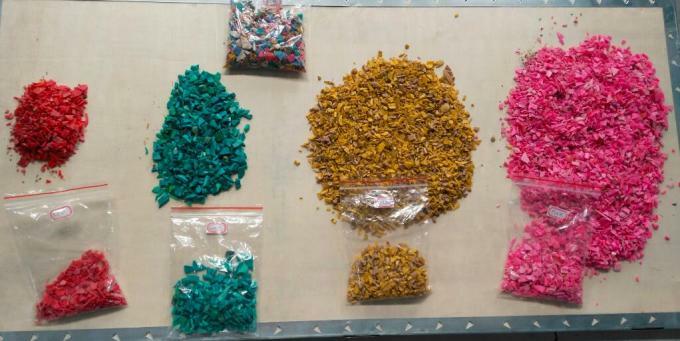 It provides optical sorting solutions for plastic processing and recycling industry who demand high standard of quality and purity.The plastic color sorting machines focus on precision sorting,maximizing capacity and yield and delivering the consistent performance.